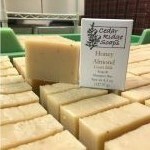 Short Product Description: A time-honored favorite, with skin-soothing oatmeal and moisturizing goat’s milk, this cold-processed soap and shampoo bar is our best seller. A time-honored favorite, with skin-soothing oatmeal and moisturizing goat’s milk, this cold-processed soap and shampoo bar is our best seller. 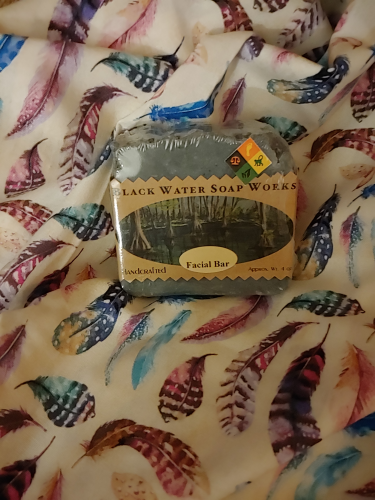 Weighing in at 5 ounces, this cold-processed bar will clean and moisturize from head to toe. The all-vegetable oil formula includes castor oil for a rich shampoo lather.